Join One of the Newest, Highest Paying Survival Affiliate Programs on Clickbank! CRITICAL21 - Unique Hook & Sales Angle Appeals to Huge Range of Buyers! 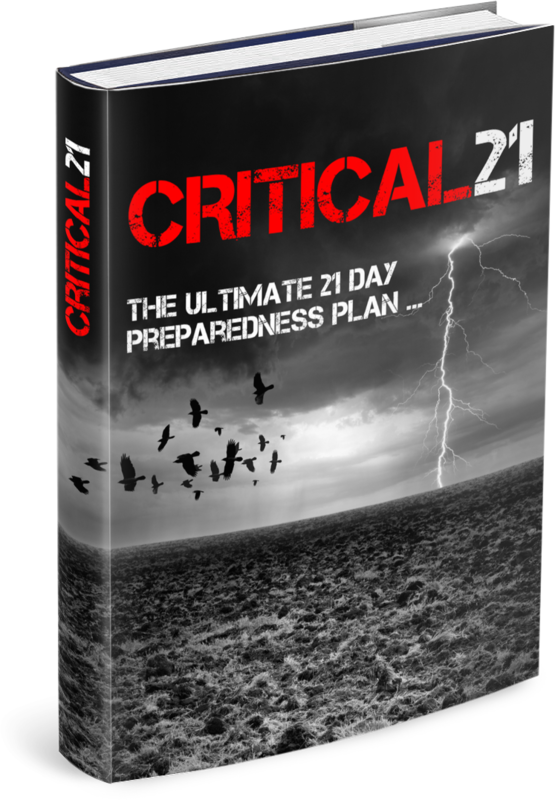 Critical21 is a revolutionary Survival Guide teaching anyone to be fully disaster ready within 21 days from today. Unique hook and sales angle converts huge range of buyers! Main guide sells for $47, great backend package with various upsell / downsell options! If you have websites or lists relating to survival, prepping, self-sufficiency or personal development, or if you simply want a high-converting offer that will appeal to all kinds of traffic, then this is the perfect affiliate program to join!